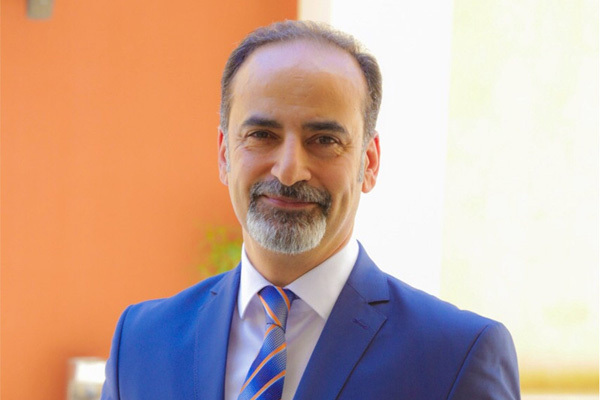 HMH- Hospitality Management Holding has appointed Ahmad Ebdah as the general manager of Corp Amman Hotel in Jordan. Ebdah brings with him over 23 years of experience in the industry, in-depth knowledge in the hospitality division especially in the Jordanian market, and ideal skills to position the property at the forefront of the marketplace. Prior to his present role, Ebdah occupied the position of general manager at the Braira Qurtubah in Riyadh, Saudi Arabia, where he orchestrated the growth of the property, that accordingly has received many accolades under his ambit. Ebdah started his career in the year 1995 with Tybet Zaman Sofitel in Jordan and has since worked for a number of international brands in the Levant and GCC.